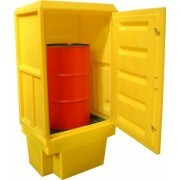 Our comprehensive range of Oil Drum Storage solutions has been designed to expect the unexpected. 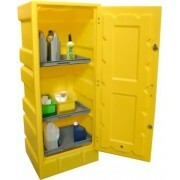 Made from corrosion proof materials that can take years of hard knocks in industrial life, they have built in reservoirs offering perfect spill containment. 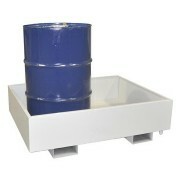 Drums-Up is an incidental spill solution. 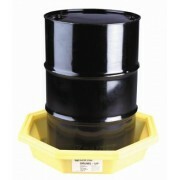 Helps control nuisance spills from drums up to 205 litres. 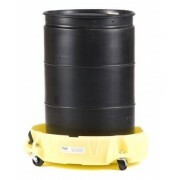 Alleviates the risk of slip and fall injuries. 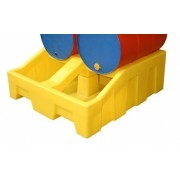 Tough and durable stacker for drum storage unit. 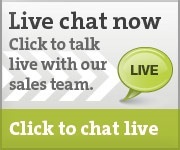 With high resistance to hydrocarbons and chemicals. 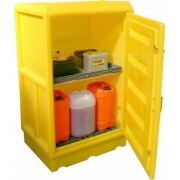 For storage of 205 litre drums. 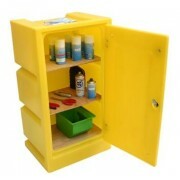 Enables dispensing on a mobile unit. 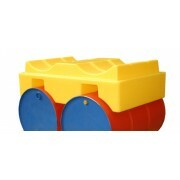 Fits all drums up to 205 litres. Includes a spout for easy draining. 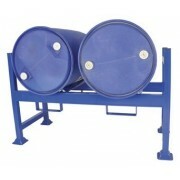 Tough and durable drum storage unit. 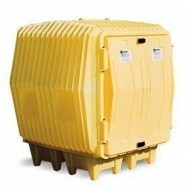 Sump capacity of 400 litres.